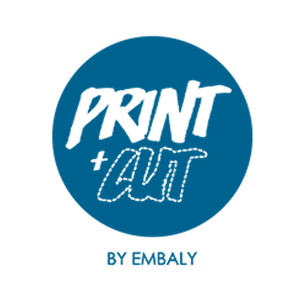 Embaly is a business on a human scale and a proximity partner, located throughout France and supporting all kind of communication projects in the point of sale. Since 40 years, we have acquired our reputation by working with leading brands and we have built and maintained customer loyalty through our experience in the POS market. The professional involvement of our team, and our methods and services are adapted to every request. We will apply these assets to the coming projects.